A range of resources for CAPE has been specially developed to meet the requirements of the CAPE syllabus. 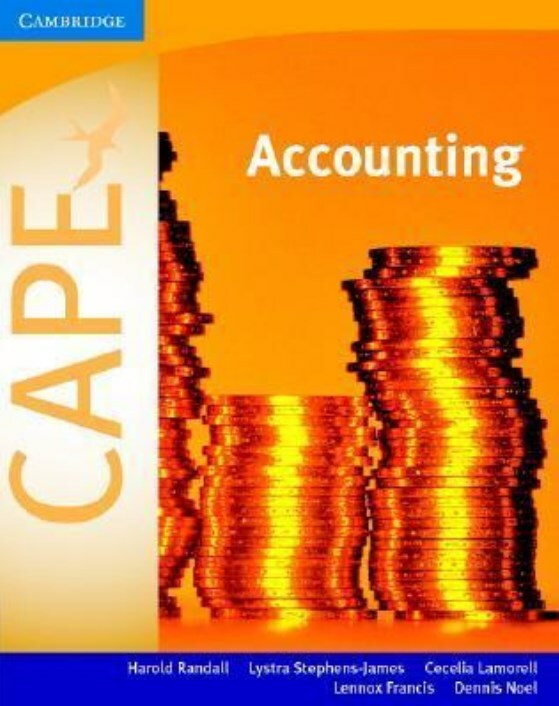 This textbook has been developed by experienced CAPE examiners to meet the requirements of the CAPE Accounting syllabus. Both theory and practice are covered, helping students develop the relevant computational, problem-solving and accounting skills. 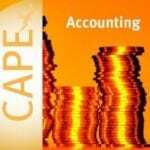 A main focus of the course is preparing students for the CAPE examinations by providing examination hints, multiple-choice questions at the end of each chapter, additional exercises from past papers, and clear worked examples. Answers to the chapter exercises and multiple-choice questions are available download in the ‘Samples and Resources’ section of the website.